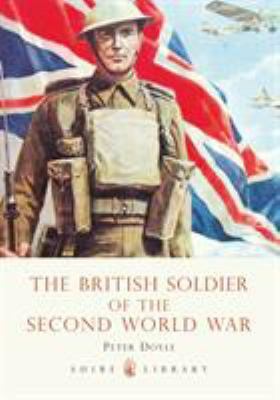 The story of the British soldier in the Second World War has so far not been adequately told. This small book will redress the balance, addressing these soldiers' endurance through six long years of conflict in theaters as diverse as Europe, the Western Desert, the Arctic and the Far East. The book unfolds the story of the road to Dunkirk, the development of Fortress Britain and the rearming of the army to open the 'Second Front' in Europe. It explains what it was like to serve in the desert, on the long road that led to victory in Alamein, and of the battles against the Japanese in the Far East. It does so by reference to the military equipment, literature, art and ephemera, helping to conjure up a flavor of the British Tommy's experience that has not been touched upon in other books dealing with the period, and assisting the family historian with a greater understanding of the activities of their relatives in this hard-fought war.